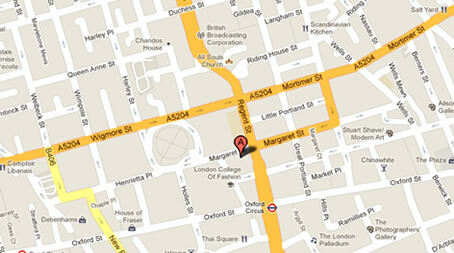 We are based in comfortable, quiet and spacious rooms just two minutes’ walk from Oxford Circus. We respond to all queries promptly and in confidence. 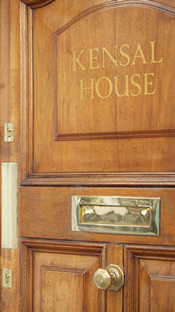 Call us on 07990 973575, or email if you would like to discuss your situation.